I cannot place the play mat, it says its locked/ limited item, what do I do? 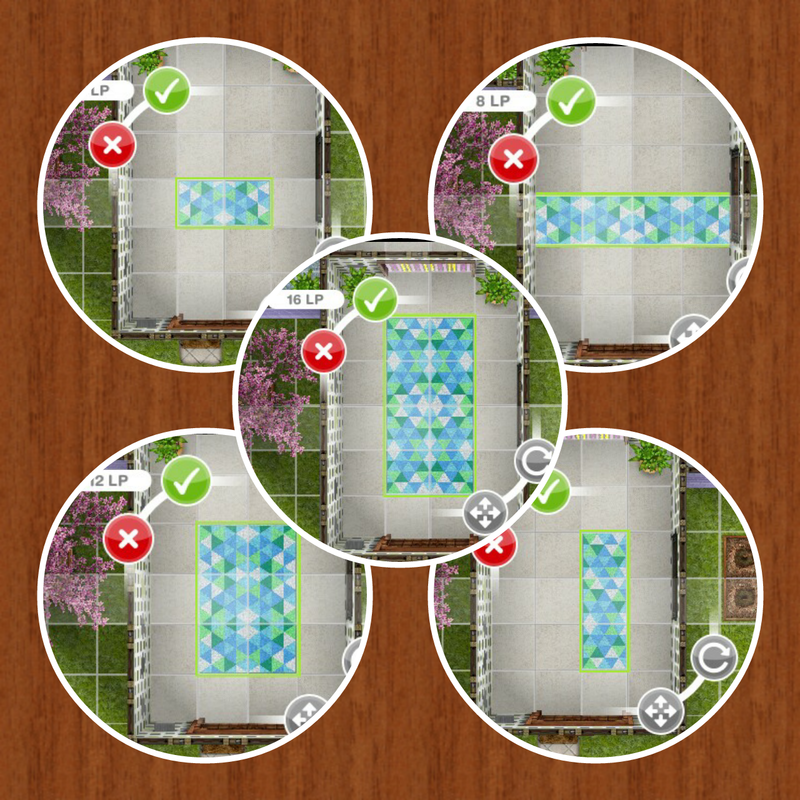 You will have this problem if you try and place it from the new items tab, look in your inventory instead to be able to place the play mat in one of your sims houses. After the time has passed come back and click the exclamation mark above your sims head to find one of the puppy pals collectibles. 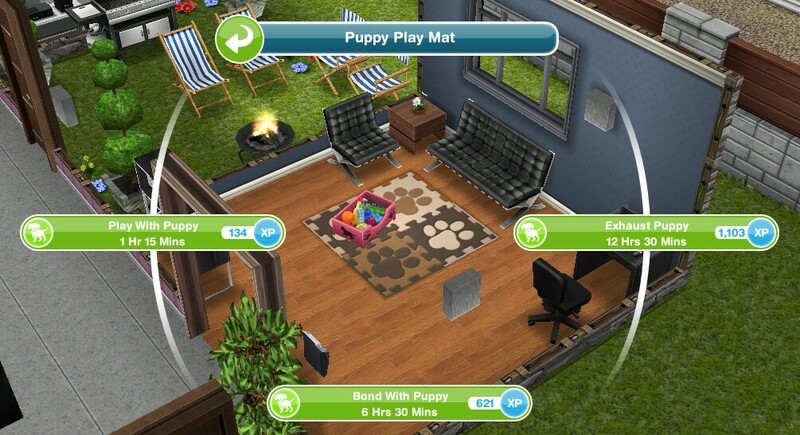 Every time your sims complete one of the options above their puppy pals hobby skill level up percentage will increase, once they reach 100% they will level up, there are 6 levels. 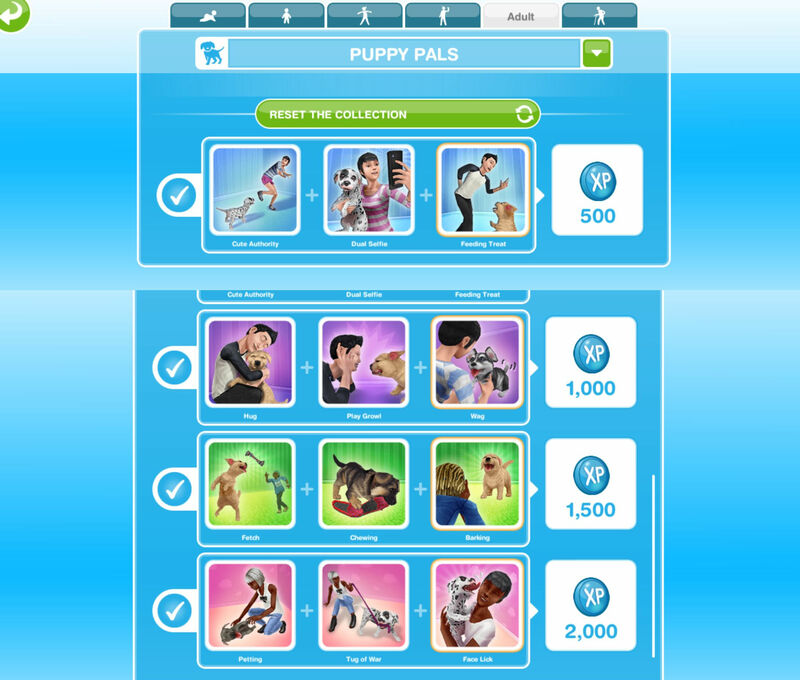 You need to reach level 6 to be able to unlock all of the puppy pals collectibles, once unlocked you will be able to find them. Puppy Whisperer Tug of War and Face Lick are now unlocked in the hobby collection. 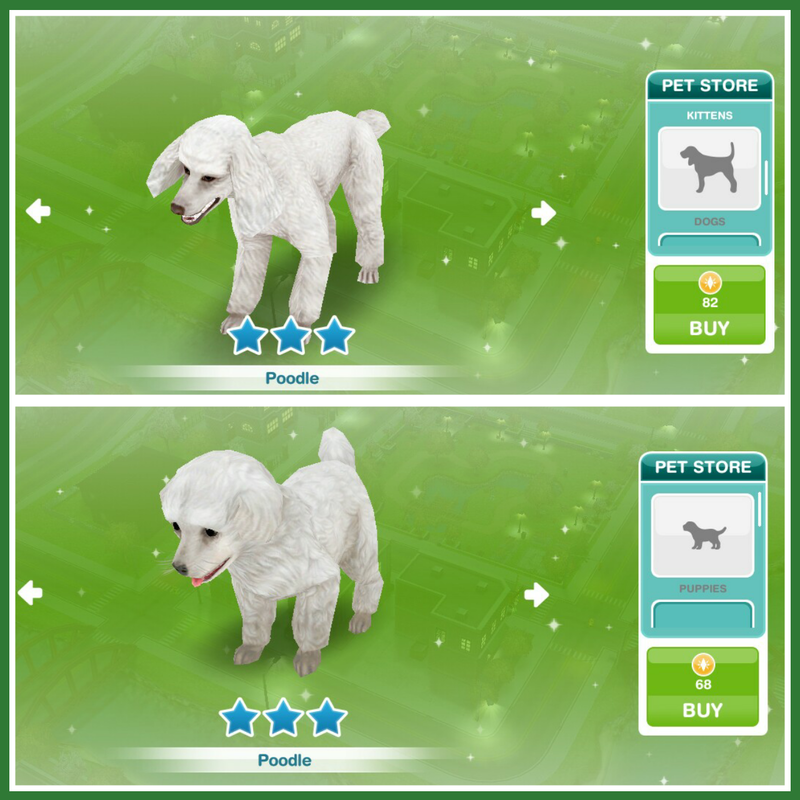 If you complete this hobby in the time limit you will unlock the poodle dog breed which can be found in the pet store. The poodles are very expensive but they are both three stars, the puppy costs 68LP and the adult costs 82LP! I was waiting for you to post this so I could say “OMG those poodles are expensive!” I haven’t bought one because it’s just so many LPs. How disappointing it is when you work so hard to complete a quest/ hobby by the deadline, only to discover the ‘prize’ is too expensive to buy. Thank you for this blog so we can be informed. I will not be using any LPs to finish this hobby! The poodles are cute but not worth it. Agreed. They are too expensive. 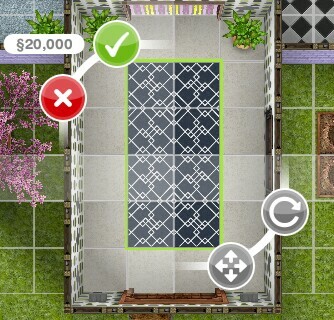 My Sims and their pups will not get on the mat together. Is there a trick to it or something they need to do first? I have no problems with the kittens. Thank you! Have you tried moving the mat around so they can access it? I have contacted firemoney a few times in regards to this game and I always get great customer support. Usually takes a few weeks, usually around 3 weeks, but they will fix the problem and do something along the lines of restarting the quest or giving you items anyway. Hope this helps. I rather not try hard cause the poodle is so EXPENSIVE!!! Do the puppies ever age into adult dogs or do they stay puppies forever? And are the puppy breeds the same as the adult dogs, just smaller? Also, are the puppies any different than the adult dogs? Just wondering to see if doing the quest is worth it. I need the last hobby on the 3rd row. Any idea what I do? you just have to keep doing the 1 hour 15 minute option until you get it unfortunately. 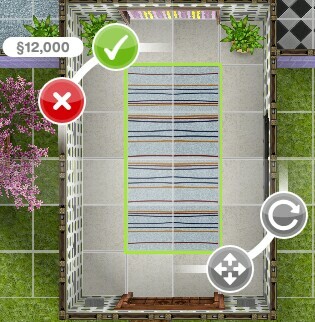 I have just unlocked my first set of rugs, to find out they cost LPs! So bummed. 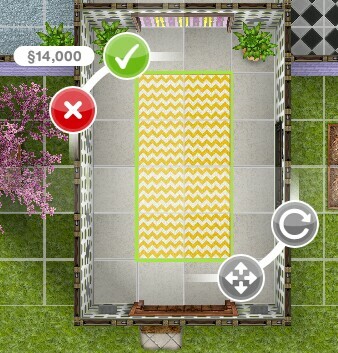 It was the blue ones, I hope some of the other rugs will cost simoleons. I didn’t finish it in time because I really couldn’t care less about another dog breed, they’re all so expensive and boring. I wish they had stray cats and dogs, that we could adopt for free, like in real life. 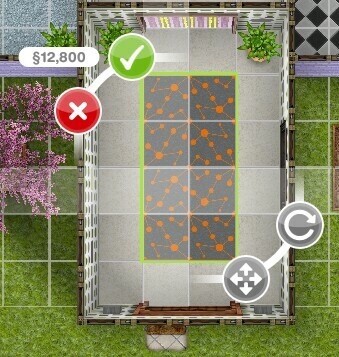 Oh and your last name is the same as my favorite sim family is last name lol. I name their first names but keep their lasts random. 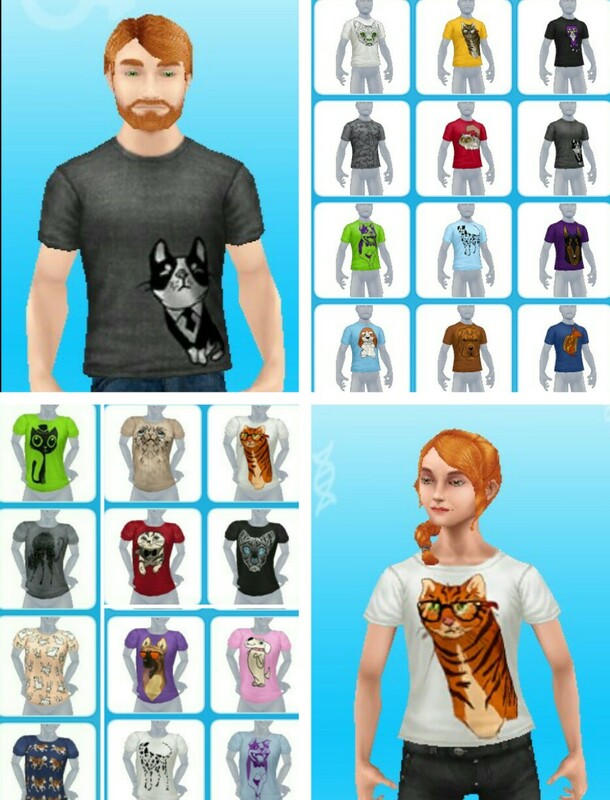 Their is 2 virtual babies and a preteen plus couple in your name! That’s not weird at all… It’s ok kanell is a popular last name. The time limit is for the poodles. If you complete the hobby in 7 days you will unlock the poodle, if you don’t you won’t unlock the poodle or be able to buy it. It just told me that I hadn’t completed the hobby in time to get the poodle even though this morning it said I still had five days. This sounds like a glitch, contact EA about this to see if they can fix this for you. Contact EA, as this is a glitch they should be able to fix this for you. The mat is in the promotions r us store, not the pet store. Thanks for the tip about going to another town to work on this! Sorry but you cannot get them if you didn’t complete in the time limit. You don’t keep the puppy from the quest but you get the first one free from the pet store once you complete the quest, then you can complete this hobby that you have posted this comment on so they aren’t useless. 1. To finish these hobby quests, are you supposed to reach level 6 of the hobby? Like, get a Sim to level 6 of the Puppy Pal Hobby? 2. As of now, will you get a free poodle from completing the quest in time, or will you have to buy it for LP? Thanks, I really appreciate your work too. It’s very useful for helping me get my quests done. 2. No, like it says in the post it costs LPs. you will need to contact EA about this issue to see if they can fix this for you. Hi. First of all, you’re awesome and this blog stands out from all the rest. Anw I’ve been asking this on the official TSFP Facebook but no one seems to give me the answer I need lmao I saw this rug in an architect home and it looks so much like the gray lines rug, only that its black, purple and gray/dark blue grey. 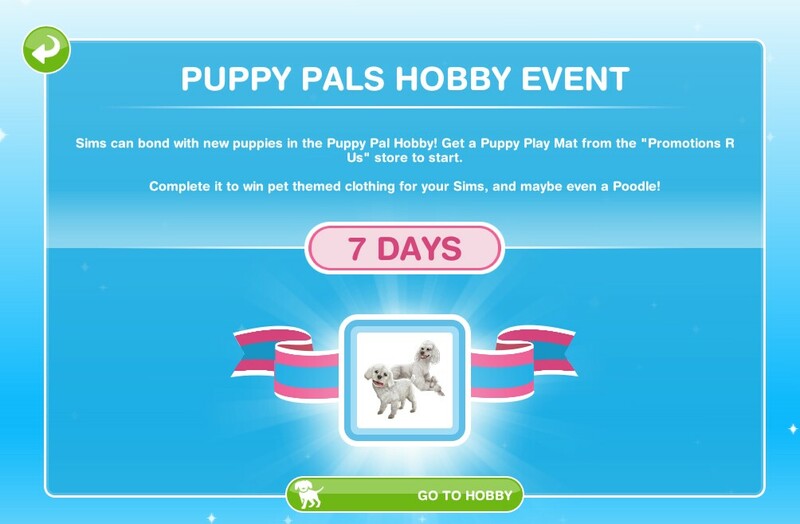 I cant find it anywhere, neither in the home store or online and Im sure its not one of the packs in the puppy pals hobby. I finished my quest and bought the play mat from promotions r us bit when I went to go place it, it shows the limited object but I’ve never place it anywhere yet. I bought the play mat like it says, and it’s in my inventory but it says it’s a limited object and won’t let me place it. Any ideas?! I couldn’t finish this event in time and couldn’t unlock the poodle , Will I get another opportunity to get the prize ? Unfortunately not, if you don’t complete in the time you cannot get the poodle. Does anyone knows how to make puppy happy? It’s mood bar is always low and playing with it or pet it only makes happy Sim but not the puppy. Try picking up the puppy, that usually increases their happiness.